Growing up in Bari, Italy, Giulia was always intrigued by the world of hair design. She followed in the same path as many of her childhood friends who looked at hair styling as a true art form. Giulia began her career at Toni & Guy in Italy, where she absorbed all that she could from the expertise of her peers. Giulia specifically recalls learning from her mentor that the most important thing to remember in hair design is to preserve the quality of the hair at all cost. This mentality has stayed with Guilia to this day. While still living in Europe, Giulia often traveled to London for photo shoots and workshops. After relocating to New York City in 2005, Giulia continued her studies in hair color and eventually became a Wella Master Colorist through a highly intensive program focusing on color application and technique. Giulia continues to take annual trips to attend Wella Italy classes where she studies updates on color research and technology. Guilia’s passion is to create looks for people that showcase their personality and their inner beauty. She looks at hair as a canvas and she wants to create something unique. She says that a “one size fits all” approach to hair color is ineffective as people are individuals and their hair color should reflect who they are. 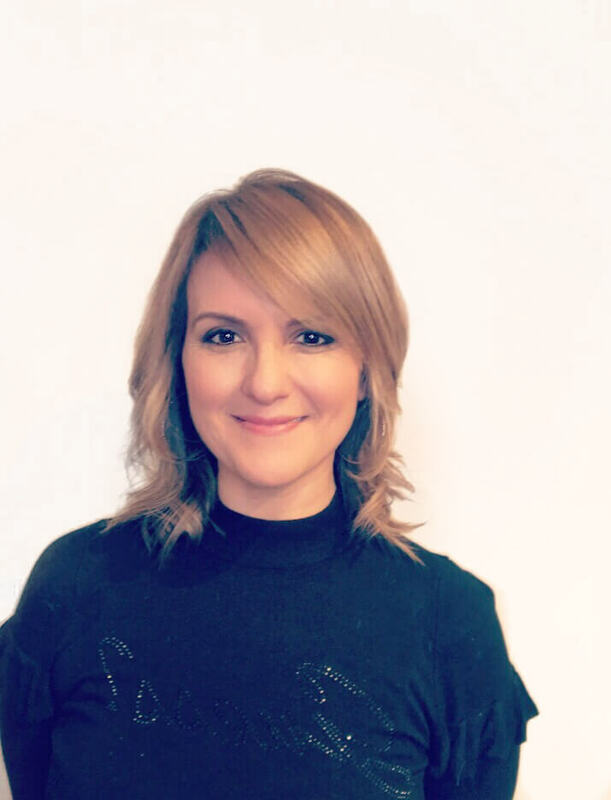 Giulia specializes in color corrections, balayage and natural looking highlights.